If you wish to breed, do not be tempted by the advertisements you see advertising "Kitten on Active Register"
Also the adverts, which say "Can be vaccinated' ! - of course any decent breeder will ensure babies are vaccinated and microchipped prior to leaving home. 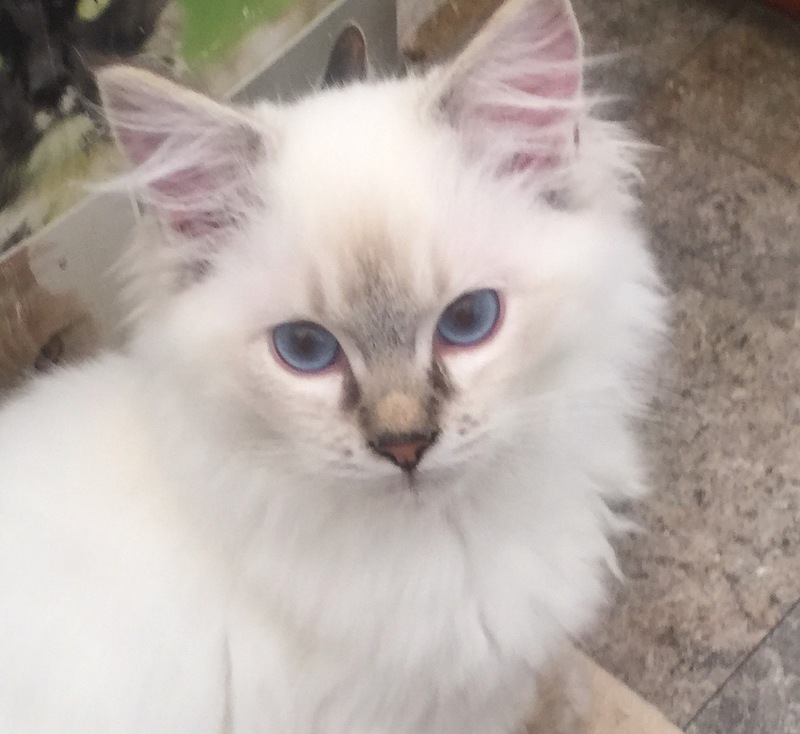 Snowpoms kittens come with full health check certificate, and are vet checked at 9 and 12 weeks prior to vaccinations They do not leave home until 12-13 weeks, at least 24hrs after 2nd vaccination.